What is your boiling point? The traitorous eight and living your truth. June 1957: Eight of the most talented scientists and engineers in the United States assemble for a secret meeting at San Francisco’s Clift Hotel. These men worked together at Shockley Semiconductor Laboratory, outside of Palo Alto, developing revolutionary technologies. The company’s founder, Nobel Prize–winning scientist William Shockley, was an authoritarian manager: erratic, mistrustful, and impatient. For months, they had been struggling to work under Shockley; and eventually, the eight decided they must defect. They planned to quit Shockley Semiconductor and form their own company, under the leadership of the then twenty-nine-year-old Robert Noyce. It had taken some convincing to get Noyce on board. He was the leader they needed, but he had a young family, and the group had to persuade him to leave a guaranteed paycheck for something with no model: breaking away and creating something of their own. 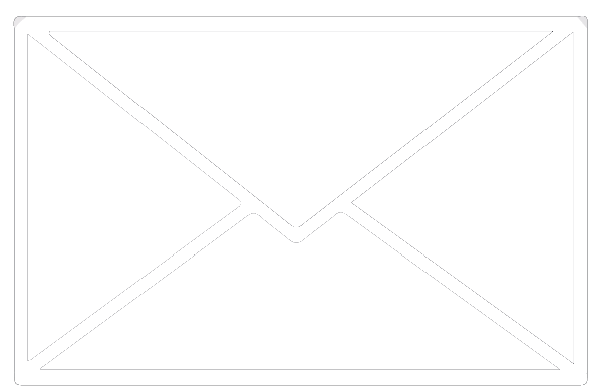 Months earlier, Arthur Rock, an employee at New York financier Hayden, Stone & Co., had received a letter from the eight, explaining their situation and their original desire, which was to find a different company to work for as a group. While the letter intrigued him thanks to their experience and connection to a Nobel Laureate, he felt that instead of joining another company, they would be better off starting one of their own. Rock told them that he would go out and raise the money necessary for them to do just that. The eight agreed, and Rock began his journey by sitting down with a copy of the Wall Street Journal and listing the thirty-five largest companies in the country. Over the next few months, he diligently reached out to every one of them, and one by one they all said no. Disheartened and ready to move on, Rock received one last lead. An associate suggested he meet with Sherman Fairchild, a well-known, eccentric entrepreneur and investor. After meeting with Rock Fairchild immediately saw the opportunity and decided to invest the $1.5 million they needed to raise. With the investment from Fairchild, Rock and the “traitorous eight,” as they would come to be known, succeeded in bringing Silicon to the Valley and sparked the next generation of technological innovation. 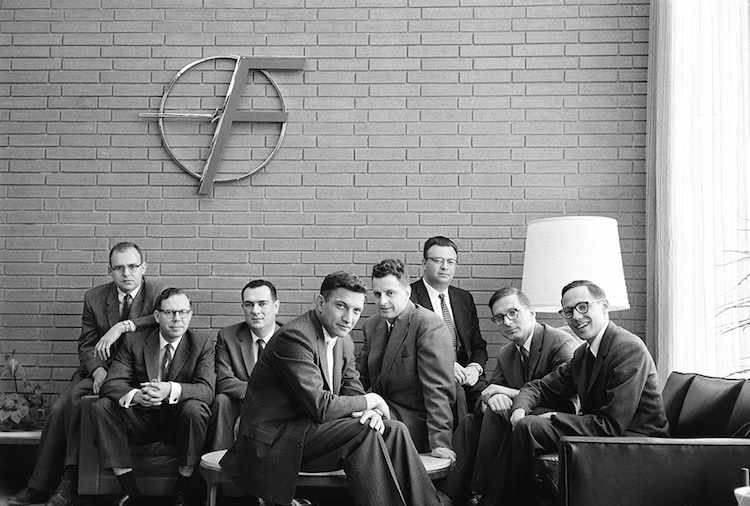 Two of the “traitorous eight,” Robert Noyce and Gordon Moore, would eventually give birth to Intel; another, Eugene Kleiner, would go on to start a legendary venture capital firm that would invest in Amazon, Google, AOL, Compaq, Genentech, and many others. As for Rock, he had succeeded in giving birth to the industry of venture capital and led the initial investment in a little company you might recognize, Apple Computer. In June 1957, when the eight made the final decision to leave Shockley Semiconductor, they didn’t have an official contract, so instead, a crisp, recently minted dollar bill was passed around for signature. While Shockley would describe their leaving as a “betrayal,” that morning Julius Blank, Victor Grinich, Jean Hoerni, Eugene Kleiner, Jay Last, Gordon Moore, Robert Noyce, and Sheldon Roberts signed their declaration of independence. They had officially decided to go out and create a company according to their own ideals and beliefs. We all face similar decision points during our journey. It is at these points that we must choose between safety and security and the freedom to pursue something greater, the manifestation of our truth. For some of us, the drive for freedom is so strong that we never care about safety and security, while others need to have thousands, millions, or billions in security before they’re able to comfortably live and pursue their truth. The key is recognizing your boiling point, the point when your desire, confidence, and knowledge overtake fear as the dominant force in your life. When that happens, it’s time to jump into the great unknown.